2014 is almost over! When did that happen? I finally finished (and surpassed) my 100 novel-length book goal for the year. Woo hoo! I also read over 500 books total for the year. Overall, this was a great reading year. 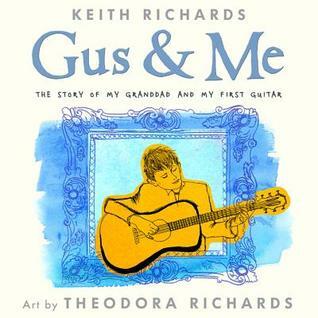 What a wonderful testament to family, friendship, and counter-narratives. Thank you Jason Reynolds for this beautiful, positive tribute to your neighborhood of Bed Stuy in Brooklyn. 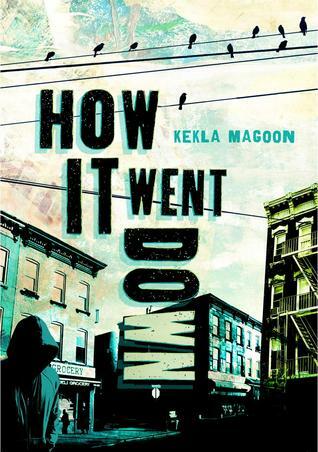 Fans of Jacqueline Woodson's After Tupac and D Foster will enjoy this character-driven story and want to keep sitting on the stoop with Ali, Noodles, and Needles long after the last page is turned. 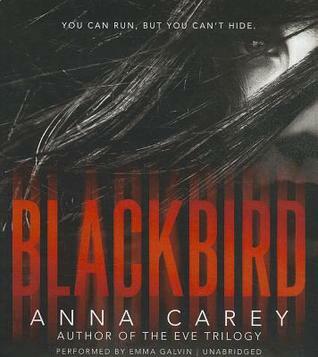 I want to write a longer review of this one soon but I fear I won't be able to do it justice. Will be reviewing these soon. 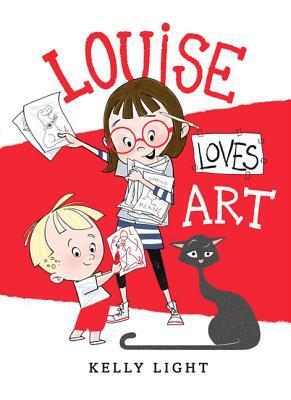 Louise loves art and her brother, Art. Love the French/beatnik vibe Louise had about her. Thanks, Beth. Will certainly look for When I Was The Greatest. Congratulations on so many books read! Happy 2015! 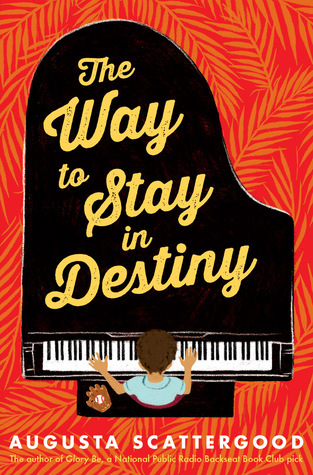 Can't wait to hear what you think of The Way to Stay in Destiny! 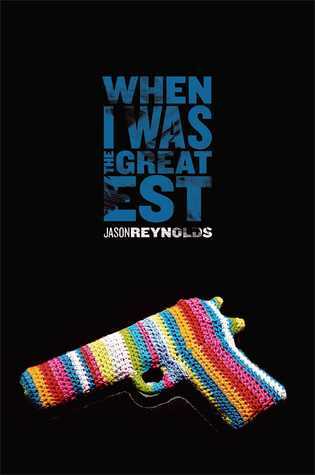 Can't wait to get my hands on When I Was The Greatest, or Nye's latest book. 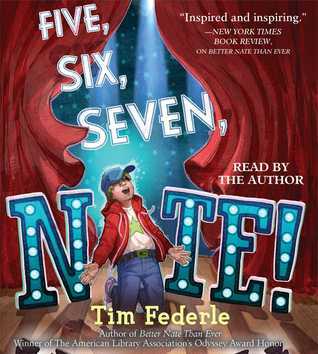 Glad to see that you are enjoying Federle's book, too - he gave a wonderful talk at NCTE. The turtles of Oman sounds interesting. Is it? Congrats on 100 novels. I have fallen in love with Nate! I adore his voice. And I love all the Broadway mentions! 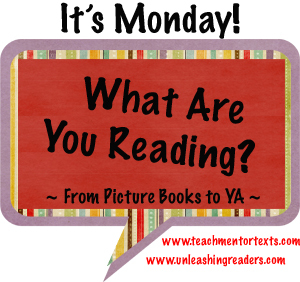 The second one will definitely be on my #mustreadin2015 list! I am hoping to get to my ARC of Destiny sometime the end of this week. I thought Louise Loves Art had one of the best first pages I've ever read. Loved it! I loved sitting at Federle's table at the Books for Children Luncheon at NCTE. He's so funny and endearing. I had hoped to get to When I Was the Greatest this week but I don't think I'm going to make it. So many other books started and needing to finish. I think I'll put it on my #mustreadin2015. Meeting Reynolds at NCTE was a highlight for me. How is the audiobook of The Turtle of Orman? When I Was the Greatest sounds amazing! So glad I got it at ALAN. I loved When I Was the Greatest. Glad you enjoyed it. 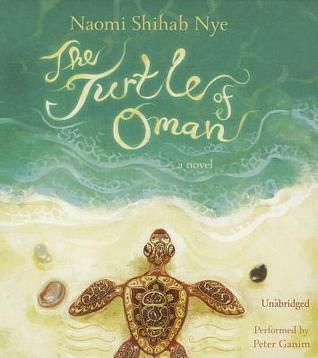 Turtle of Oman was a gentle and sweet story. I loved When I was the Greatest! Turtle of Oman was another one I enjoyed. It was gentle and sweet. I loved the grandparent relationship.